To keep the most important safety feature of your European vehicle working reliably, your brakes(! 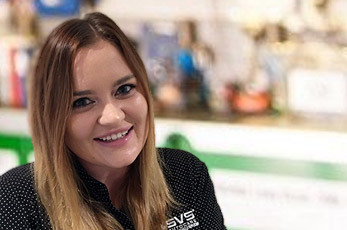 ), SVS Autocare South Brisbane provides on car brake machining in our Woolloongabba workshop. If you’ve noticed your brakes screeching or squealing, your car taking longer to stop than normal, losing grip when braking or your car pulling to one side or shuddering when braking, we urge you to book in to our workshop as soon as possible for a brake check. It is normal for the components of your brakes to wear with use, usually unevenly, but it is important for your safety to maintain your brakes. The most efficient braking occurs when the brake pad presses against a smooth disc rotor. 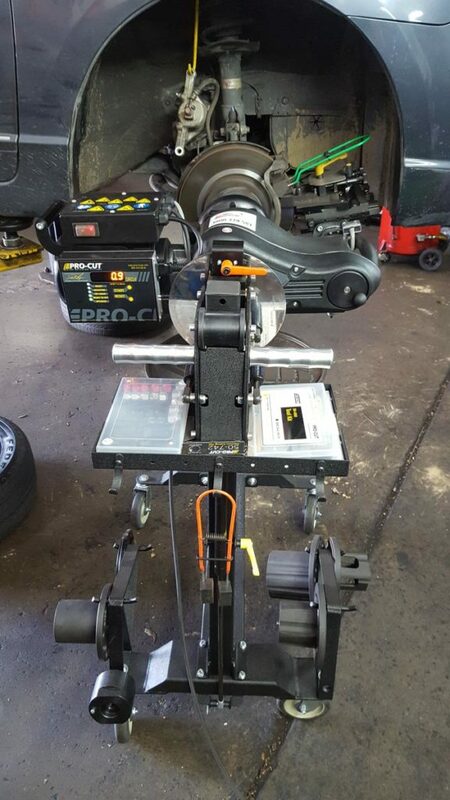 Our state of the art disc brake machine smooths worn disc rotators to achieve a flush finish against your brake pads. 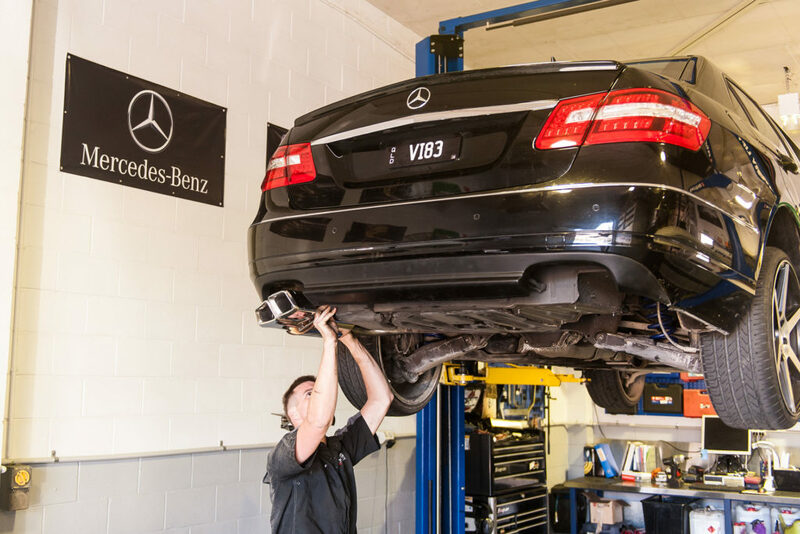 Our expert mechanical team can perform on-car brake machining on your European vehicle when you notice braking issues or when you have new brake pads fitted to give you maximum braking efficiency. It is important for your safety that brake machining is only performed by qualified and experienced technicians to ensure the minimum thickness is adhered to.